I get asked what I use to edit my photos all the time – and the truth is, there isn’t just ONE app! 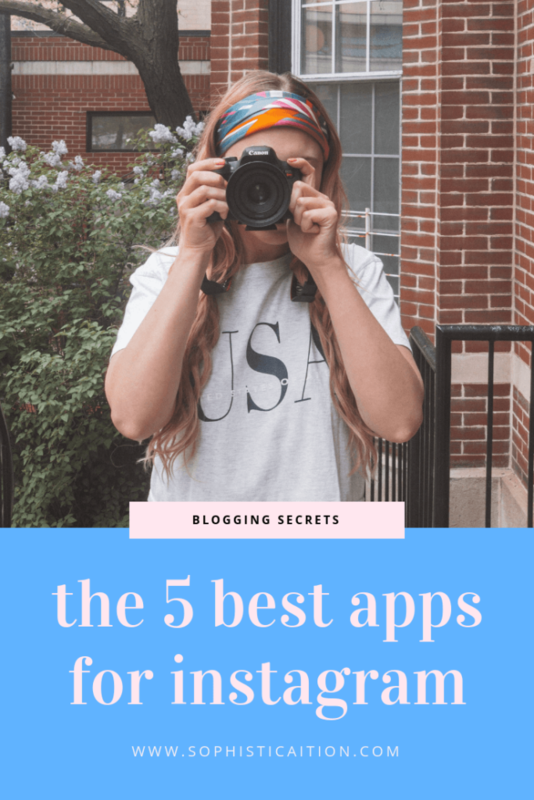 Today I’m sharing my 5 favorite editing apps for Instagram. This is how I edit 90% of my photos for Instagram. I use it to apply my preset to an iPhone photo or a camera photo I sent via Bluetooth. I also use it to adjust color hues, saturation and lightness to better fit my current feed plan. Overall, the functionality is amazing, and it lets you completely transform a photo! This is a great app for editing spot details. If one corner of the photo is too dark, use the Brush tool to brighten it! 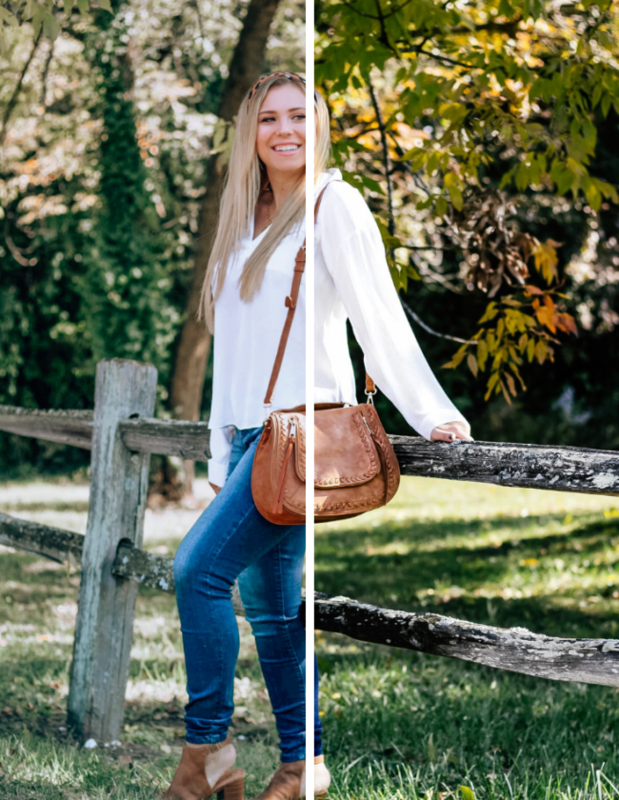 If your teeth need to be whitened, you can do that here, too 😉 I overall think this is my “tweak” app – small things that I need to fix about a photo! This is my FAVORITE app for planning my feed, and trust me, I’ve tried them all. 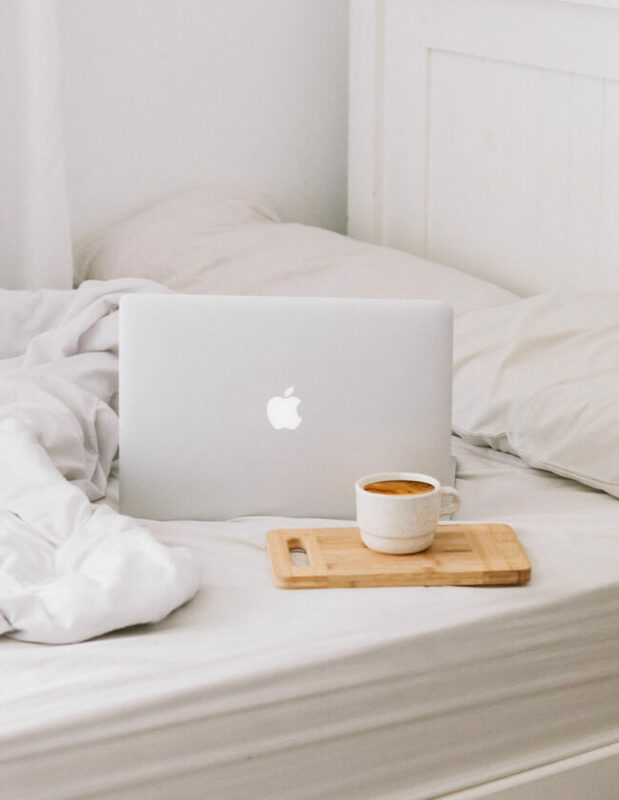 UNUM lets you move potential posts around to see how they flow, make small edits with brightness, saturation, and more to match the other photos, and overall ensure your branding is on point. You can also draft captions in it! Touch Retouch is a paid app but it is SO worth it. Have you ever taken a cute photo only to notice a trash can in the background? This app can remove it. It’s INSANE!! Don’t go too crazy and use it to try to get people out of the background unless you have major bokeh going on, but it’s great for the “Oh, crap, we got the Stop sign in the shot!” moments . Wondered how people have been adding cool effects like stars and glittery strokes to their photos? It’s this app! I love all the creativity you can have with photos by adding multiple layers, textures and more. I dabbled in this kind of editing over summer but ultimately decided it’s not for my feed – I do use it on stories, though! 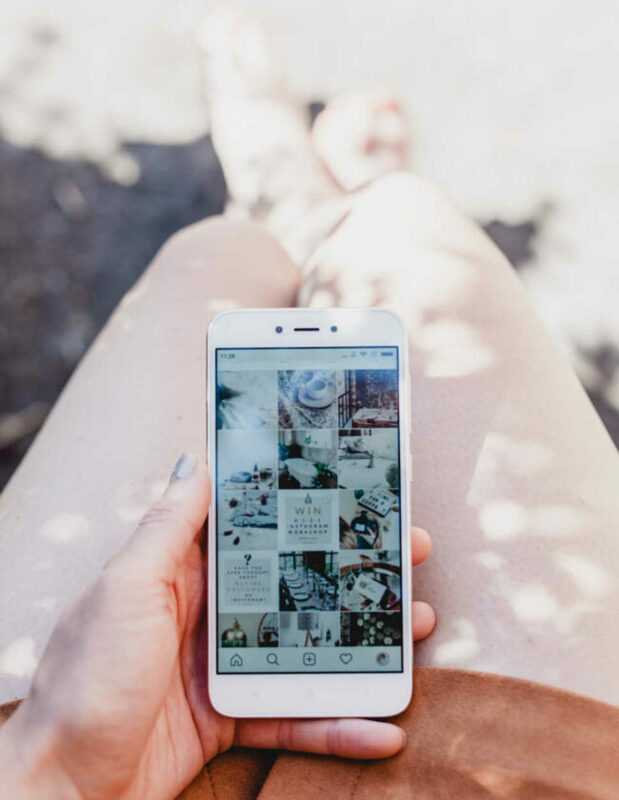 What is your go-to Instagram helper app?